American Pastor Andrew Brunson is now facing what could amount to the rest of his life in a Turkish prison. 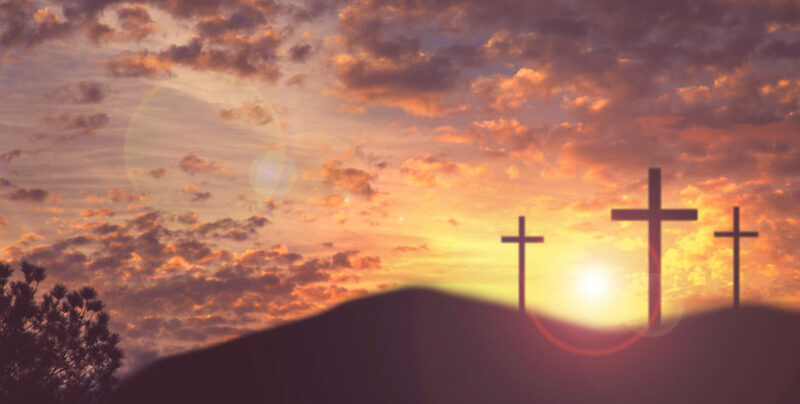 A 62-page indictment – a diatribe against Christianity and Israel – claims that the Christian pastor living out his Christian faith, including through “humanitarian aid, education, and training,” is terrorism. If convicted, he faces 35 years in a Turkish prison – essentially a life sentence for the 50-year-old American pastor. His trial resumes October 12th. Time is of the essence. Christianity is on trial. 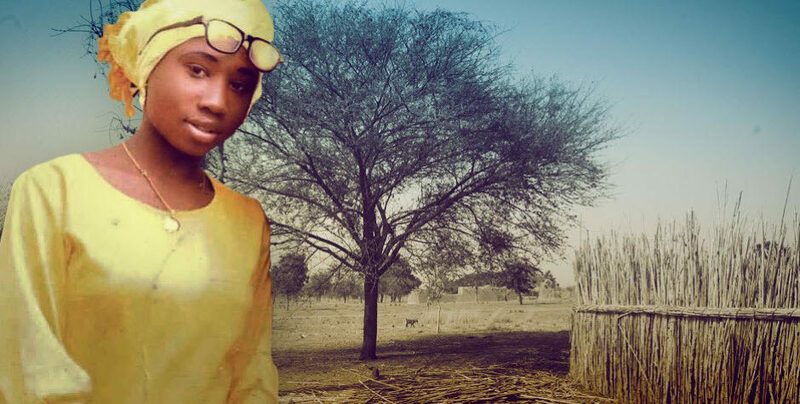 Christianization isn’t terrorism. It’s an absolute outrage. Pastor Andrew peacefully served the people of Turkey as a Christian pastor – following the law without issue – for 23 years. We cannot allow Turkey – our supposed NATO ally – to sentence a U.S. citizen to the rest of his life behind bars for being a Christian and living out his faith. He has now been moved from his prison cell to his house in Turkey as his trial continues, but he must be allowed to come home to America. We're representing Pastor Andrew's family, aggressively working globally for his ultimate freedom. An innocent American pastor, Andrew Brunson, has been falsely accused of "membership in an armed terrorist organization and political/military espionage" Even worse - he's now a hostage of the Turkish government. is a Christian pastor serving in Turkey for the past 23 years. While he is a U.S. citizen from Black Mountain, North Carolina, he raised his family in Turkey and dedicated his life to the people in that country. When he was summoned to the local police station one day, he was unexpectedly detained because he was falsely accused of being a "threat to national security." Pastor Andrew's first appeal was denied. HE HAD BEEN HELD WITHOUT CHARGES WITHOUT ACCESS TO AN ATTORNEY. Shortly thereafter, Pastor Andrew was allowed a visit with family. During that visit, Pastor Andrew indicated that - while he’d been stripped of his personal Bible - he was allowed to have a New Testament. In February 2017, we submitted a written statement to the United Nations Human Rights Council requesting their assistance in securing Pastor Andrew's release. 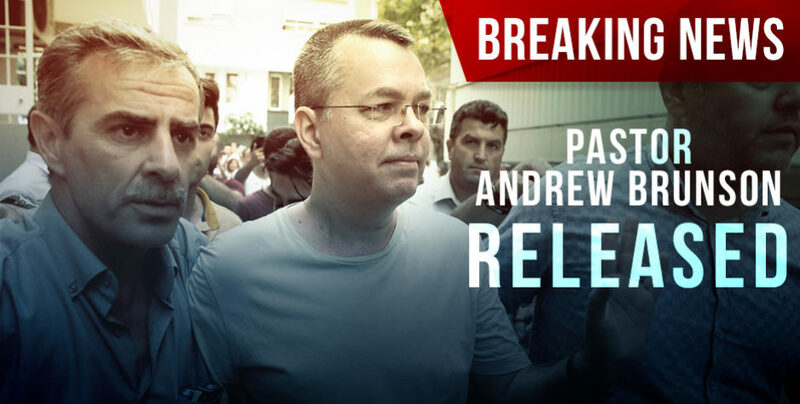 After we petitioned Congress for help, Members of Congress sent a bipartisan letter to the President of Turkey requesting Pastor Andrew's immediate release. On February 16, 2017 we sent a letter to the Secretary of State, advocating for Pastor Andrew's freedom. Please do not leave me here in prison. "deep, personal" interest in Pastor Andrew's freedom because of our public outcry. Both the President and Vice President raised Pastor Brunson's case three times with Turkey's President. The Secretary of State later declared that the "U.S. continues to advocate for the pastor's release." October 2017 marked one year of false imprisonment for American Pastor Andrew Brunson. Dangerously, he has become a hostage at the hands of the Turkish government, with Turkey's President demanding a political enemy's extradition in exchange for the pastor's release. 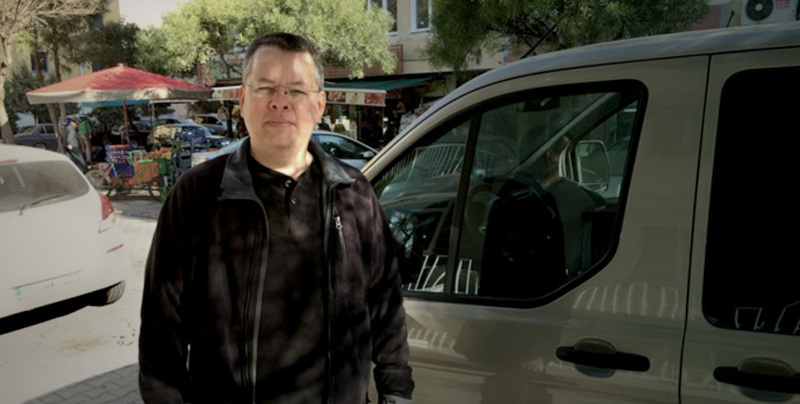 On March 19th, the prosecutor falsely charged Pastor Brunson with trumped up charges including membership in an armed terrorist organization and political and military espionage in a 62-page indictment wholly lacking any merit. people have signed our petition for pastor andrew. There are tens of thousands of signatures from 194 nations and territories across the globe for his freedom. We must stand with one voice and demand this innocent American citizen - a Christian pastor - be immediately released and returned home to America. 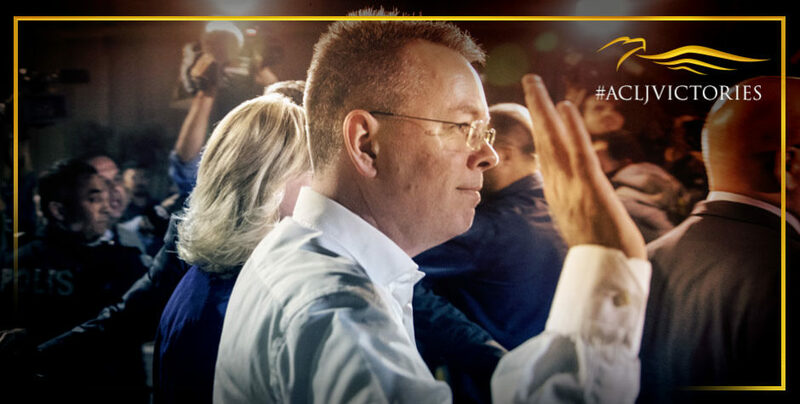 You can help save pastor brunson.